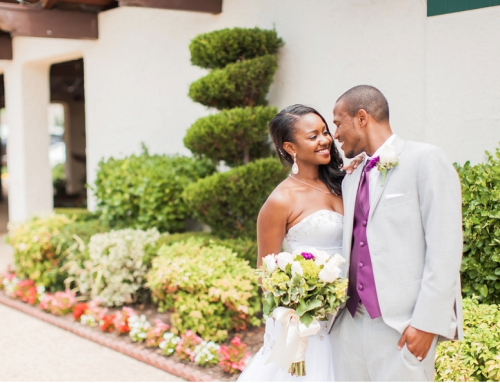 Town & Country is the perfect destination for elegant and affordable wedding packages. 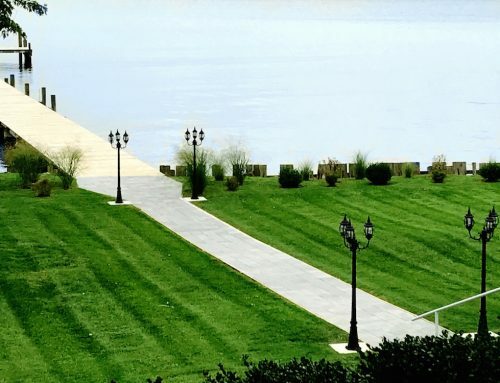 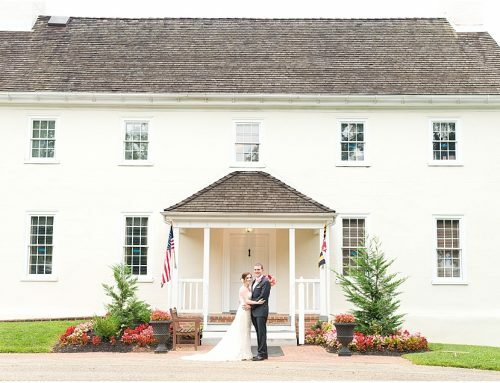 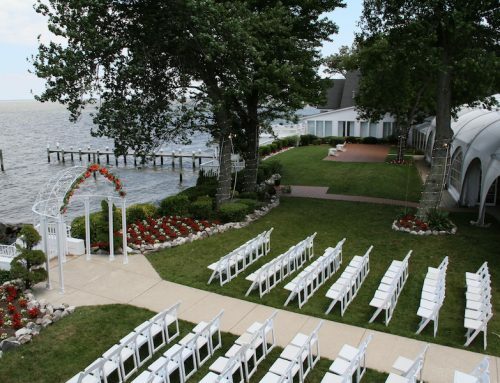 Newly remodeled in Lansdowne, MD this wedding venue is one of Baltimore’s best kept secrets. 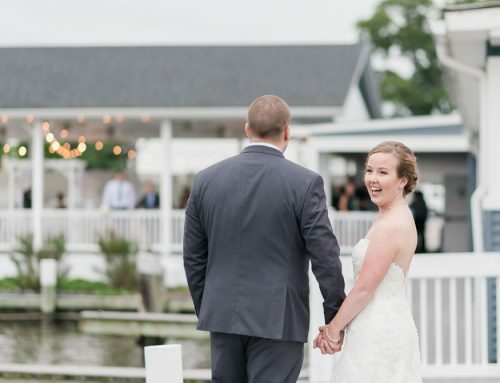 From beautiful weddings and social celebrations, to corporate conferences – your event will be treated to the highest quality of catering and service. 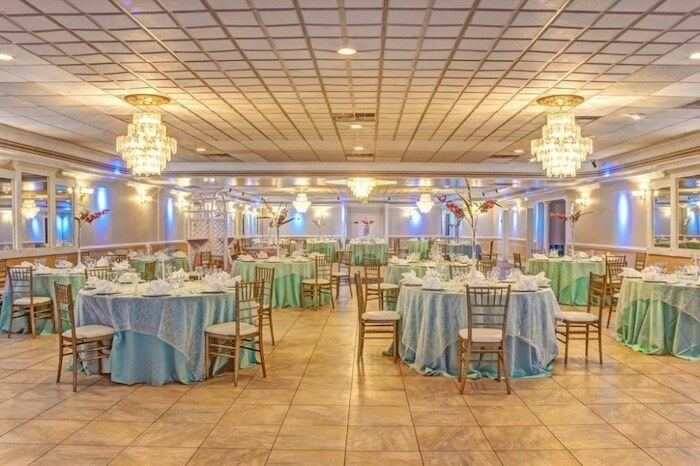 The Waterford Ballroom has seating for up to 300, and the Gracemore is perfect for smaller affairs, with seating up to 100.